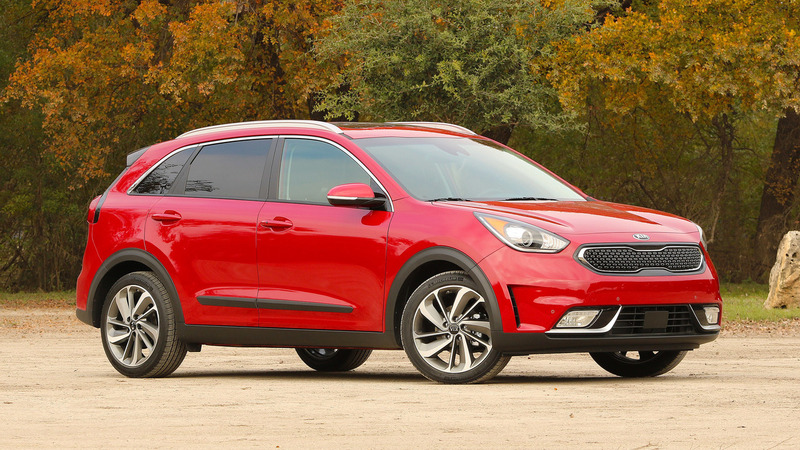 Kia is announcing that the Niro starts at $23,785 (after $895 destination) just in time for a Super Bowl ad starring Melissa McCarthy for the new hybrid crossover. The little CUV is available in five trim levels, and deliveries begin soon. 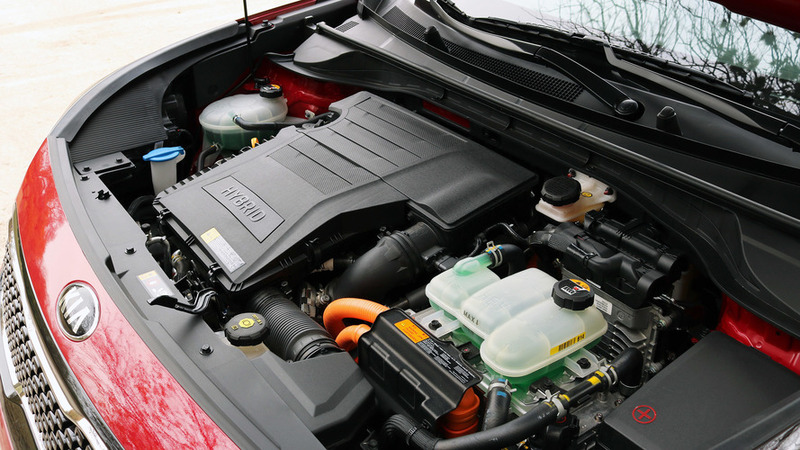 All trims of the Niro use a 1.6-liter four-cylinder and an electric motor for a total system output of 139 horsepower (104 kilowatts) and 195 pound-feet (264 Newton-meters). 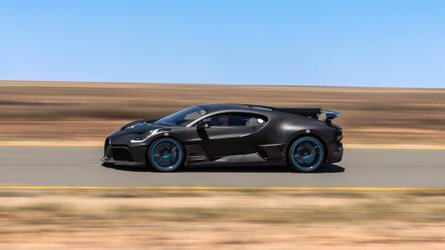 A six-speed dual-clutch gearbox sends power to the front wheels. 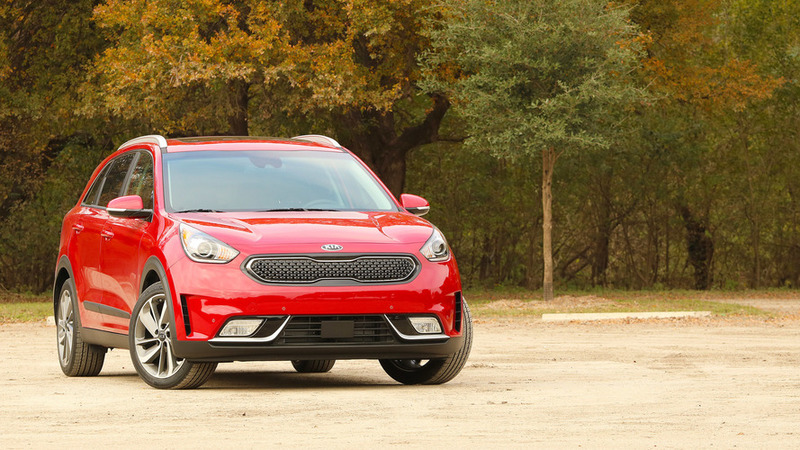 The economy-focused Niro FE trim is the base model in the lineup. 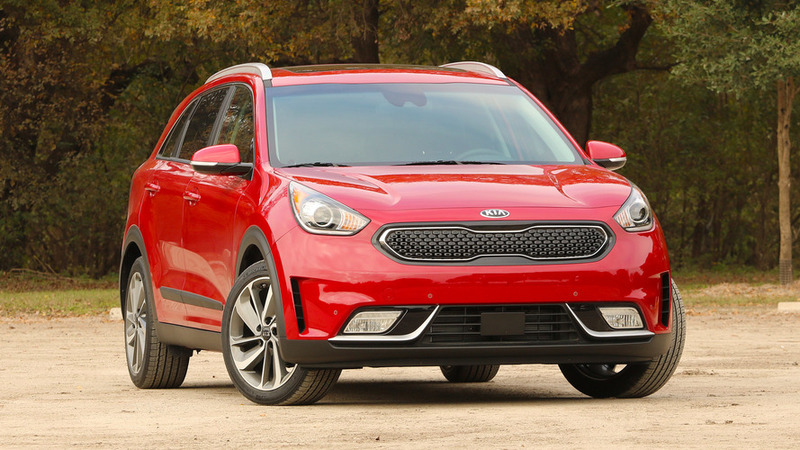 Kia certifies the Niro’s fuel mileage by trim even though they all have the same powertrain. As the lightest of the bunch at 3,106 pounds (1,409 kilograms), the FE has a rating of 52 miles per gallon city, 49 mpg highway, and 50 mpg combined. To save the pounds, the variant lacks features from other versions like push-button start and roof rails. Paying $24,095 gets customers the LX trim with features like a smart key and LED taillights. An optional Advanced Technology Package for $1,450 adds a safety suite with forward collision warning, autonomous emergency braking, and lane departure warning. The EX model for $26,595 gets amenities to make driving more comfortable. 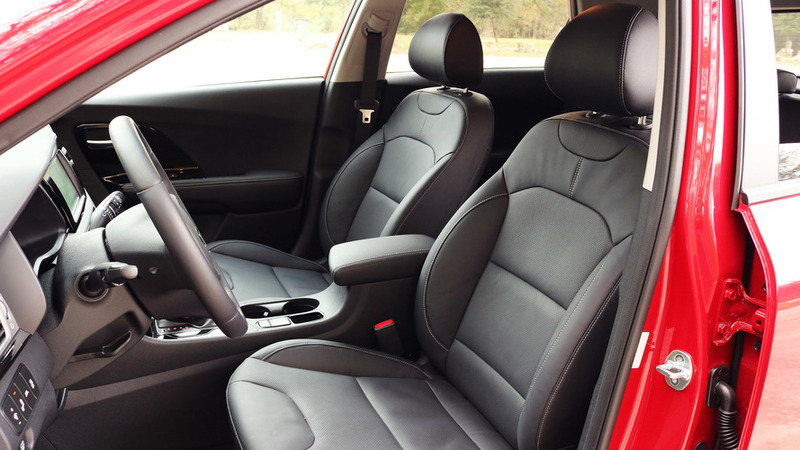 The trim comes standard with heated seats and a safety suite with blind spot detection, rear cross traffic alert, and lane change assist. LED running lights and fog lights give the variant a brighter face. For $2,300 a Sunroof and Advanced Technology Package adds tech features like adaptive cruise control, forward collision warning, autonomous emergency braking, and lane departure warning. Both the LX and EV have fuel economy ratings of 51 mpg city, 46 mpg highway, and 49 mpg combined. A Limited Touring Launch Edition for $28,885 gets a more upscale look from a metallic grille and choice of Snow White Pearl or Aurora Black Pearl body. Inside, there’s navigation and a 8-speaker Harman Kardon sound system. Finally, there’s the Touring trim for $30,545. The more opulent interior includes a standard sunroof, ventilated seats, heated steering wheel, 10-way power driver’s seat, and an eight-speaker Harman Kardon stereo. 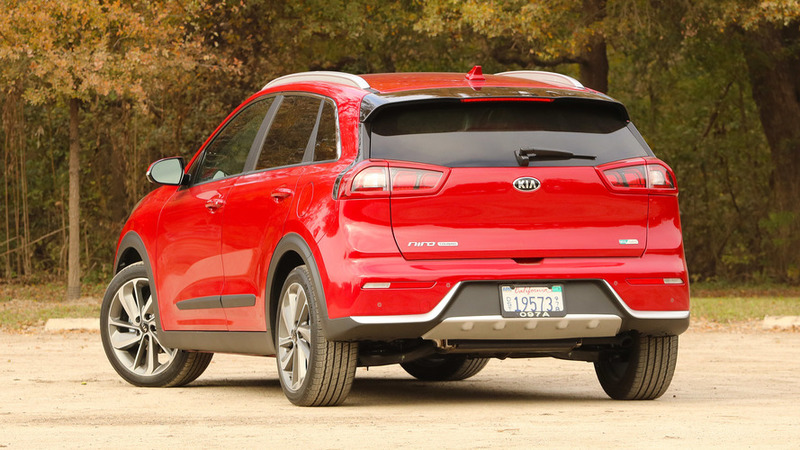 Front and rear park assist make maneuvering the little crossover into a tight spot easier, too. 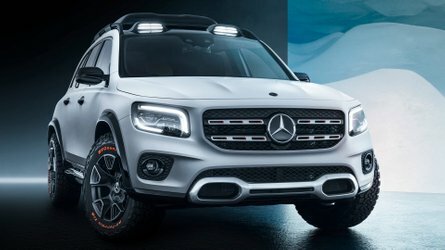 A $1,900 Advanced Technology Package gives the vehicle HID headlights and the safety features of the same option on the EX model. Choosing the Touring trims requires sacrificing fuel economy, though. 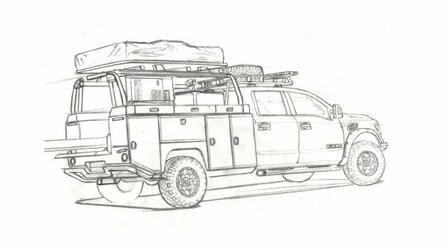 The combination of their 3,274-pound (1,485-kg) weight and 18-inch wheels with wider tires than other models cuts mileage to 46 mpg city, 40 mpg highway, and 43 mpg combined. If these prices make you more curious about buying a Niro, read Motor1’s First Drive for a better idea if this hybrid crossover is for you. 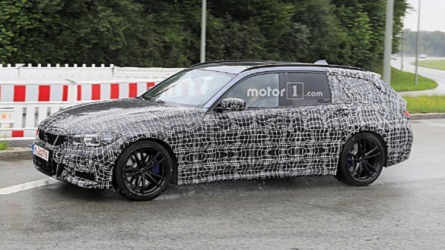 If more economy would make the vehicle more interesting, then wait for the plug-in hybrid to arrive this fall. 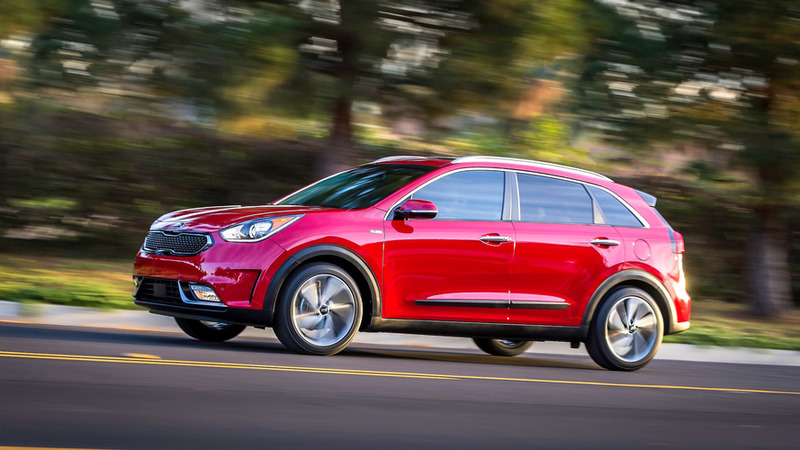 IRVINE, Calif., Jan. 24, 2017 — Kia Motors America (KMA) today announced pricing for the all-new 2017 Niro crossover hybrid. When the Niro arrives in dealerships early in 2017 it will be offered in five trim levels – FE, LX, EX, Touring and a limited-production, Launch Edition. MSRP1 for the FE is just $22,8901 and the top-of-the-line Touring with its many luxury, infotainment and convenience features is $29,650. Destination charges of $895 are not included in the MSRP. 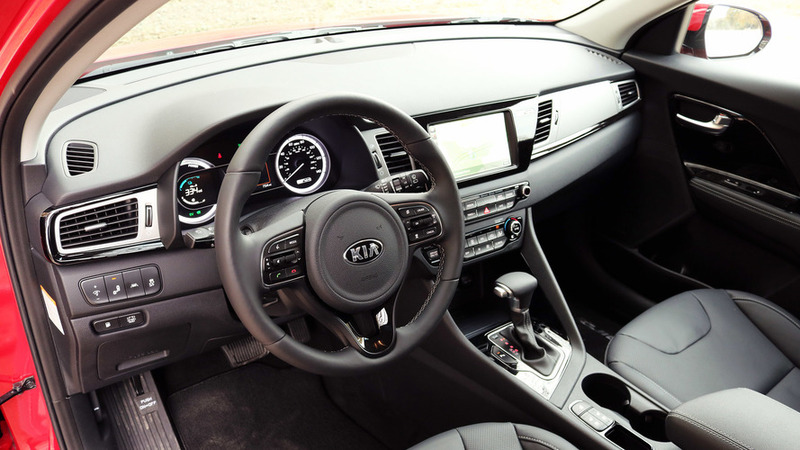 The Niro FE, with a starting MSRP of $22,890 and 50-MPG (combined)2, is equipped with a long list of standard features, including: 16-inch wheels; 6-way front seats; power windows; keyless entry; cruise control; 7-inch touchscreen display with rearview camera; UVO3 with Apple CarPlayTM3, Android AutoTM4 and a six-speaker audio system with steering-wheel-mounted controls. Moving up to the $23,200 LX trim adds Smart Key with push button start, roof rails and LED rear combination lamps. Among the extras added to EX $25,700 are heated combination cloth and leather seating, leather-wrapped steering wheel, LED daytime running lights, heated power folding mirrors, front fog lamps, and Blind Spot Detection (BSD) with Rear Cross Traffic Alert (RCTA) and Lane Change Assist (LCA) driver assistance features5. The Launch Edition is available in Snow White Pearl or Aurora Black Pearl exterior colors and offers an exclusive look via the unique Hyper Gray 18-inch alloy wheels with Michelin tires, unique metallic color grille, 10-way driver’s seat, 8-inch touchscreen navigation system, 8-speaker Harman Kardon®6 premium audio and is $28,000. Three option packages are available. Advanced Technology Package is offered on the LX at $1,450 and includes Forward Collision Warning, Autonomous Emergency Braking, and Lane Departure Warning System5. Sunroof and Advanced Technology Package is offered on EX at $2,300 and includes power tilt/slide sunroof, Smart Cruise Control, Forward Collision Warning, Autonomous Emergency Braking, and Lane Departure Warning System5. 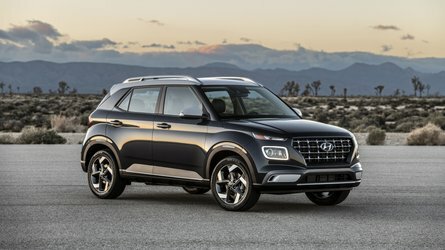 The Advanced Technology Package $1,900 offered on Touring includes HID headlights, wireless phone charger and 110V inverter, Smart Cruise Control, Forward Collision Warning, Autonomous Emergency Braking, and Lane Departure Warning System5. 1 MSRP excludes destination and handling, taxes, title, license fees, options and retailer charges. Actual prices set by retailer and may vary. $895 destination charges not included. 2 Based on EPA estimates. Actual mileage will vary with options, driving conditions, driving habits and your vehicle’s condition. Niro EPA estimated MPG city/highway/combined FE 52/49/50, LX 51/46/49, EX 51/46/49, Touring Launch 46/40/43, Touring 46/40/43. 3 Apple® and Apple CarPlay ™ are registered trademarks of Apple Inc.
4 Android™ and Android AutoTM are trademarks of Google, Inc.
5 These features are not substitutes for safe driving, and may not detect all objects surrounding vehicle. Always drive safely and use caution. 6 Harman Kardon is a registered trademark of Harman International Industries, Incorporated.